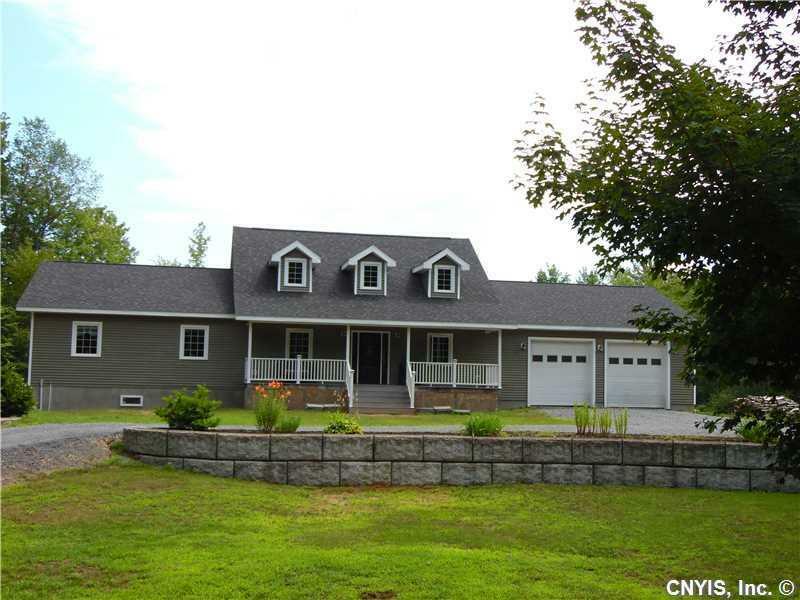 Gorgeous home on a beautiful private setting lot with large pond. If the finished 3 bedroom, 2 bath, 2100 sq ft space is not enough for you there is a full, partially finished basement and a second floor that have endless possibilities waiting for you to create the spaces you need. Step out the back door to an area all ready to finish a great patio and a beautiful space for you to enjoy the back yard and large pond. Come and take a look at this stunning property. 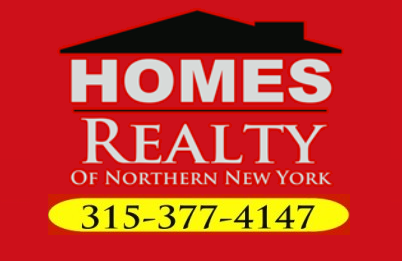 Directions To Property: From Lowville Take Number Four Rd Continue To Kotel Rd. Wagon Wheel Antiques Is On The Left, Turn Right Onto Kotel Rd. Home Is 3rd On The Left.